Tri Star CNC Services, LLC is an independent service organization ready to assist you with your CNC control maintenance requirements. Our first priority at Tri Star CNC Services is the timely and effective repair of your malfunctioning CNC machine. Our prices are usually lower than other FANUC parts and repair centers, and we provide the best warranty for our repaired and exchanged parts! With enough years of operation, and wear and tear, even the highest quality servo drives will need maintenance or repairs. When a servo drive fails, you need it repaired—fast. Enter Tri Star CNC Services. We provide many repair services for CNC machine’s component level parts. Any hiccup in the CNC process hurts the quality of the product and wastes valuable time and resources. 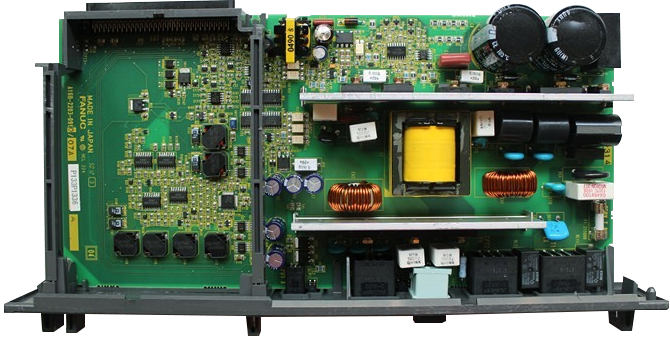 The power module cleaning and repair process involves meticulous care and strict attention to detail. 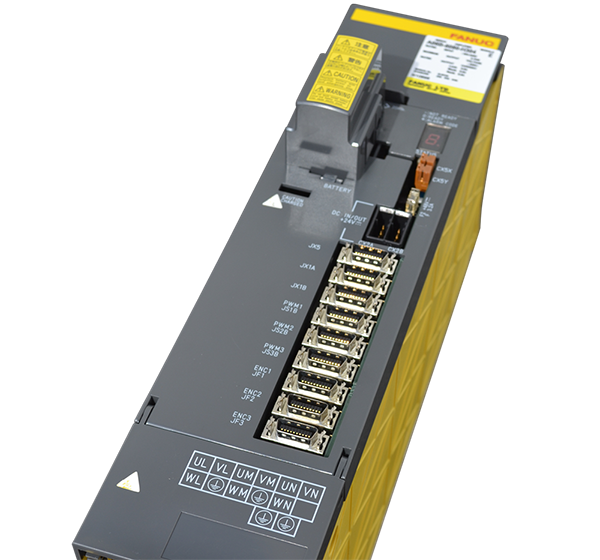 We’ll take every step necessary to ensure your FANUC power module is entirely clean and functional. As the leading CNC control repair service in the Midwest, Tri Star CNC Services, LLC uses FANUC control parts to ensure that your machines are running at their highest level of capability and efficiency. Servos are a key cog of your CNC machine. When your servo is malfunctioning, you need timely FANUC repairs to eliminate downtime and get your CNC machine back to producing. Companies looking to minimize expense on the maintenance of mills, lathes, and routers need companies like Tri Star CNC Services, LLC to provide swift and tidy FANUC repair services. We’ve been doing it for many years. Don’t waste your money or risk large amounts of down time with your CNC machine, have Tri Star upgrade your CRT monitor today with an LCD retrofit. Tri Star CNC Services, LLC is an independent service organization ready to assist you with your CNC control maintenance requirements. We specialize in FANUC and GE Fanuc repairs and parts. Our first priority at Tri Star CNC Services is the timely and effective repair of your malfunctioning CNC machine. We provide unit repair, unit exchange, and free technical phone support to our customers. 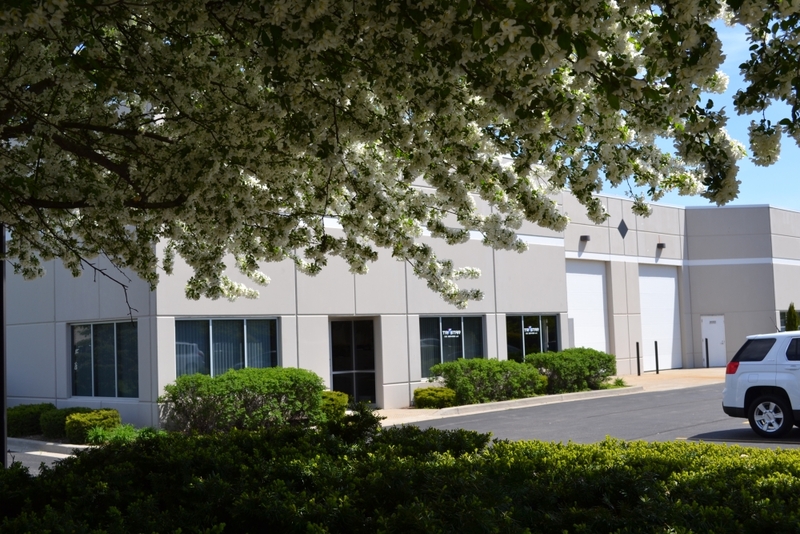 The Tri Star CNC Services headquarters located in McHenry, Illinois. Our engineering staff has over 90 years of combined experience in electronic control repair and/or machine tool repair. Tri Star CNC Services considers the control as part of your machine and not a separate entity as some control manufacturers and repair facilities. 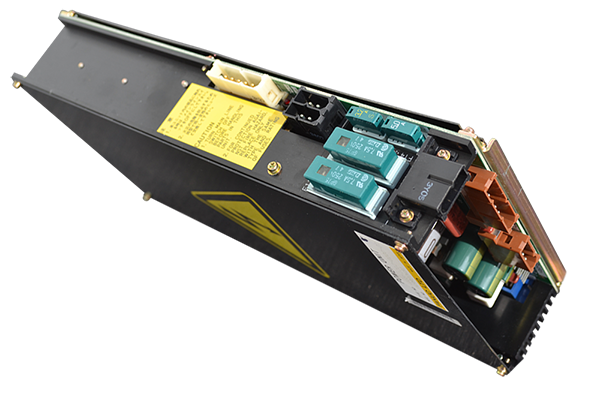 Critical FANUC CNC component failure such as excessive current, faulty memory, blown fuses or signal mismatch throws an error and brings your CNC machinery to a grinding halt. Tri Star CNC Services provides comprehensive alarm code lists for servos, spindles, power supplies & SVPM combo units. If you are having trouble identifying your alarm code, please give us a call. We offer free over-the-phone support to troubleshoot your equipment on the spot and explain what must be done (repair or replacement) to get your CNC machinery back into working order. Tri Star CNC Services helps you get your machinery back up and running after it's been submerged in flood water.